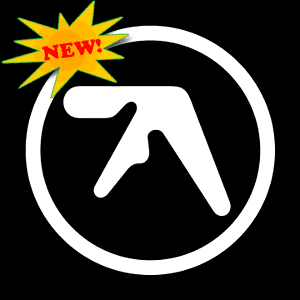 Brainchops :: Aphex Twin DJs Unreleased Material On Tour - New Album Soon? Aphex Twin DJs Unreleased Material On Tour - New Album Soon? YouTuber McGregor57 has posted footage from Aphex Twin's May 15, 2010 gig in France and fans have noticed that they include new, unreleased material. Pitchfork reports that Warp has confirmed "Richard himself says his sets are full of unreleased tunes." Fans have already been speculating that the current tour might precede a new album release, and this new material is just fueling the fanboy/girl fire. We can only hope, and enjoy the clips for now. Visit McGregor57's YouTube channel for more videos from Aphex Twin's gig at the Pompidou or see related videos.